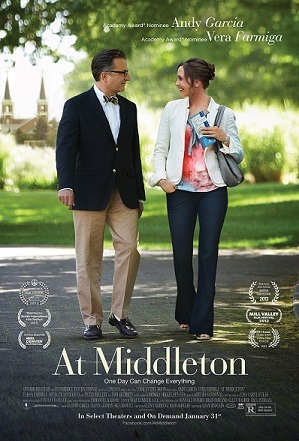 Academy Award® nominees Andy Garcia (Ocean’s 11, City Island) and Vera Farmiga (A&E’s “Bates Motel”, Up in the Air) star as straight-laced George and eccentric Edith, two strangers who meet on their children’s campus tour at the idyllic Middleton College. 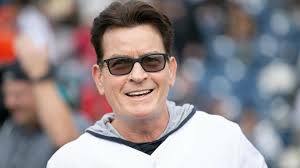 Failing comically to connect with their kids, George and Edith play hooky together, ditching the official tour for a carefree adventure reminiscent of their own college years. But what begins as an afternoon of fun soon becomes a revealing and enlightening experience that will change their lives forever. A light-hearted romance for adults on the surface, At Middleton is a deeply moving portrait of roads not taken and the timelessness of youth.